Posted November 27, 2017 by Brassica Contributor & filed under Brassica, Detoxification, Featured, Recipes, Tea. 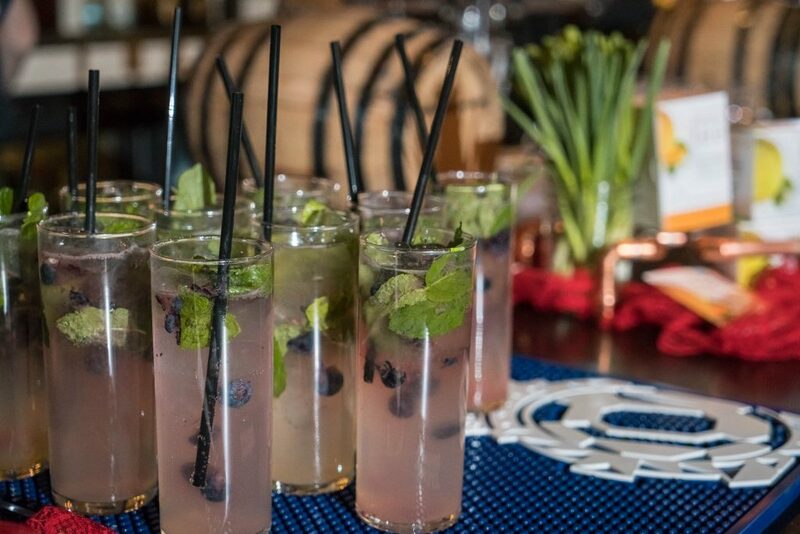 We are honored that RM Seafood’s Chef Rick Moonen (@rmseafood) and his mixologists created a cocktail and mocktail that feature Brassica® Tea. 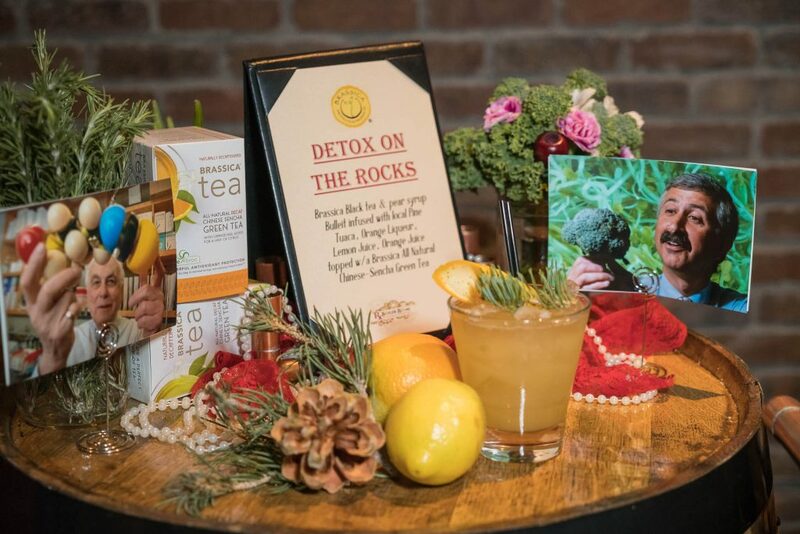 You can detox this holiday season whether you enjoy your detox on the rocks or as a total tea-totaler! Need to refill your Brassica® Tea and Coffee before your family and friends arrive? Enjoy free shipping on all orders over $15. Enter coupon code 20Years at checkout and shipping is on us.